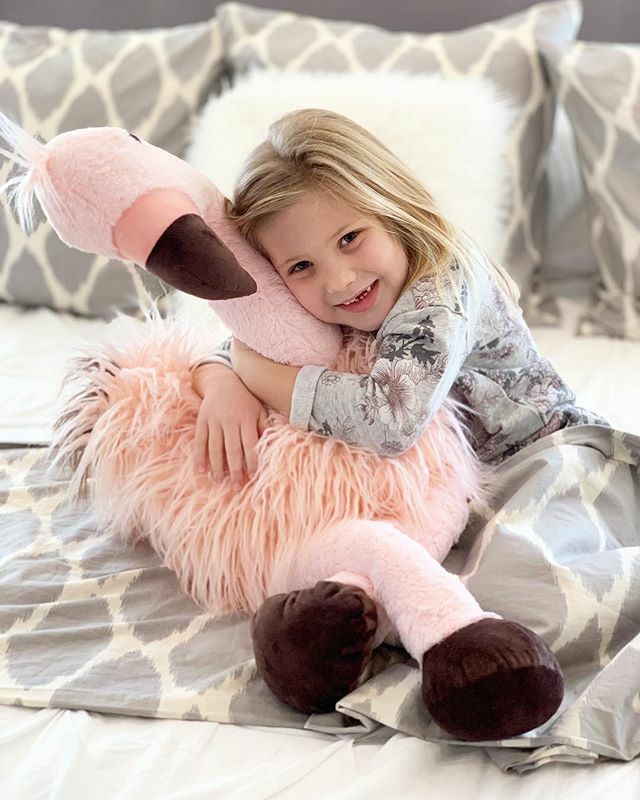 This plush flamingo is her fave and I was excited to see it back in the Valentine’s Day section again! Find it in-store and online for $19.98. Get the link below!